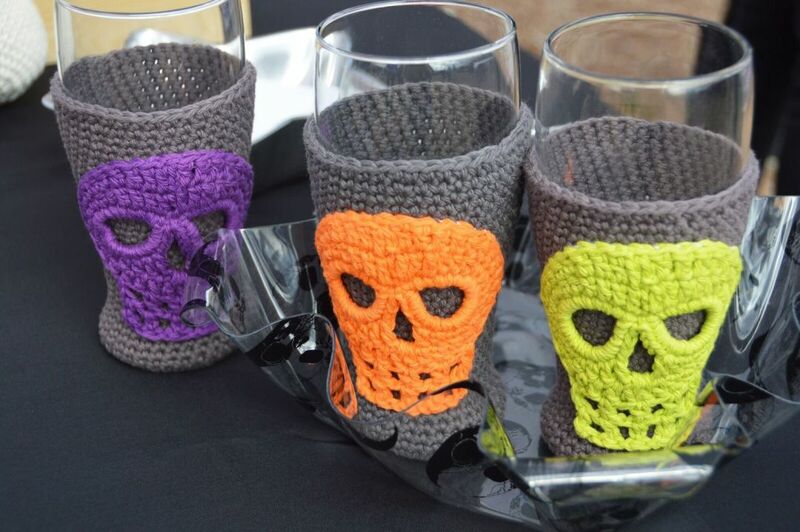 CultGrrrl Creations has beer lovers covered. 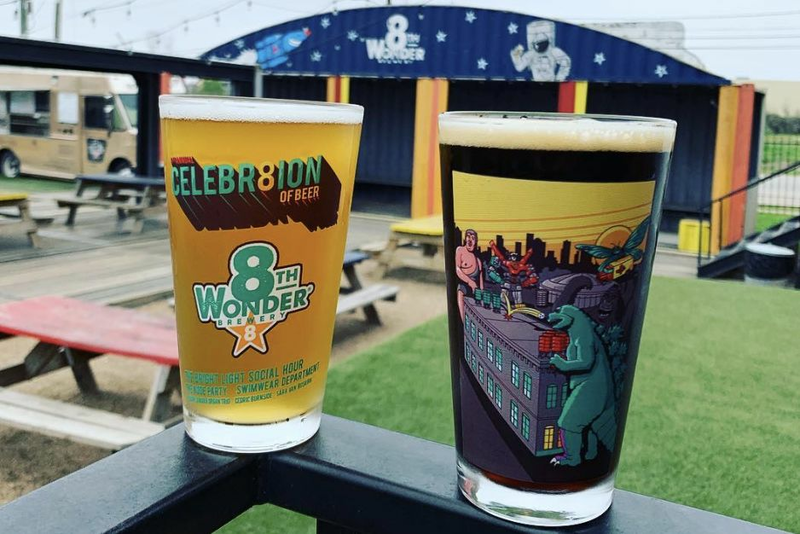 Producing good craft beer demands attention to detail and a creative mindset, so it’s only fitting that Houston-born 8th Wonder Brewery has found a way to merge its interests with those of local artists, designers, producers and small business owners with its new monthly Hop Up Market. The new endeavor is scheduled to take place on the fourth Sunday of every month from noon to 6 p.m. The theme of the April 24 event is Crawfish & Brews. For the boil/market, guests pay $30 in exchange for two pounds of crawfish, three beer tokens and an exclusive collectors' pint glass created for that day. 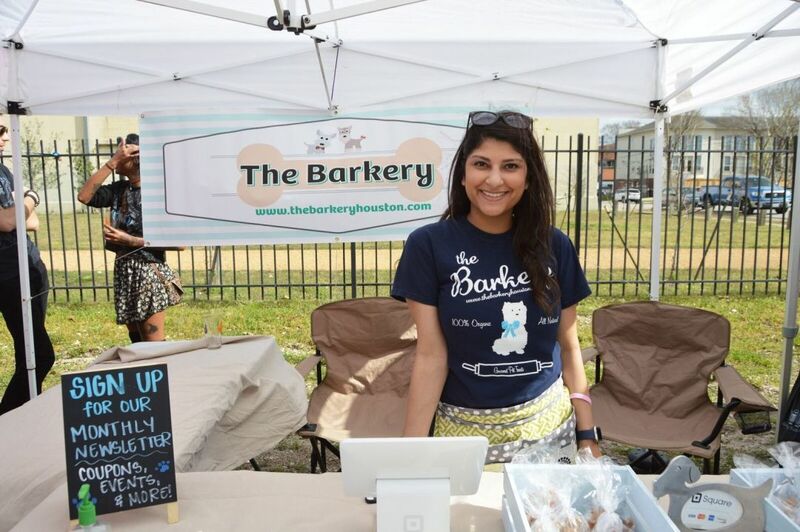 The first market took place in February and featured 17 vendors ranging from The Barkery dog bakery to Bayou City Barbers (who set up a portable barber shop to serve guests onsite), Top Vintage, Brewheart, FYHA and Bravado Spice. 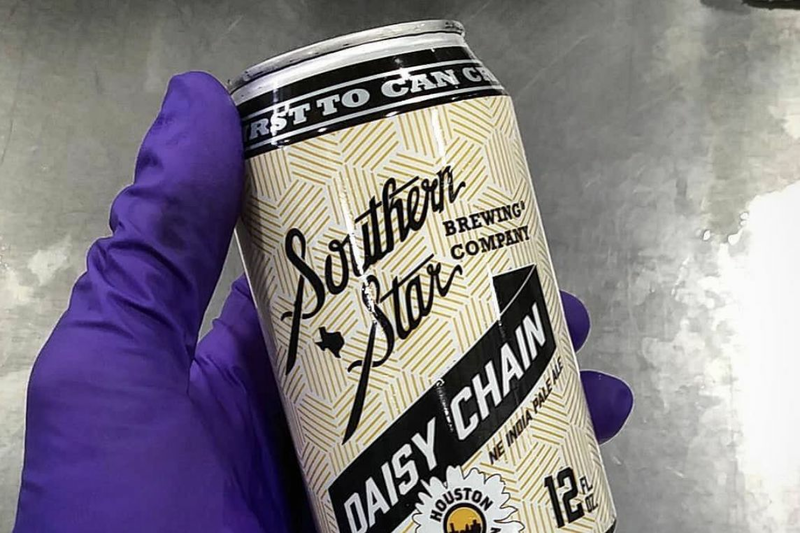 The brewery skipped March and is restarting the event this coming weekend with an expected 20-25 vendors representing new and returning businesses. Claypoole says she also hopes to add spring and fall festivals in which 80-100 vendors can participate. The list is a purposeful mix intended to support a range of goods so that vendors don’t feel like they are competing with similar products and guests have diverse items to choose from when selecting their purchases. A particularly fun offering comes from Houston chalk artist Kat Hopper of K8 Hopper ARTz who also happens to do the chalk art for all 8th Wonder blackboards. Her positive experience at the first market inspired her to attend the next one, schedule permitting. “8th Wonder endeavors are always successful, but the hop up market was awesome,” she says. “I auctioned all my pieces and did lots of pet portraits.” She adds that this market offers her a chance to bring artwork to people instead of her usual clients of bars, restaurants, and offices. Custom orders can be placed on the spot and buyers get the fun of talking to Hopper and learning more about her creative process for a more direct connection. 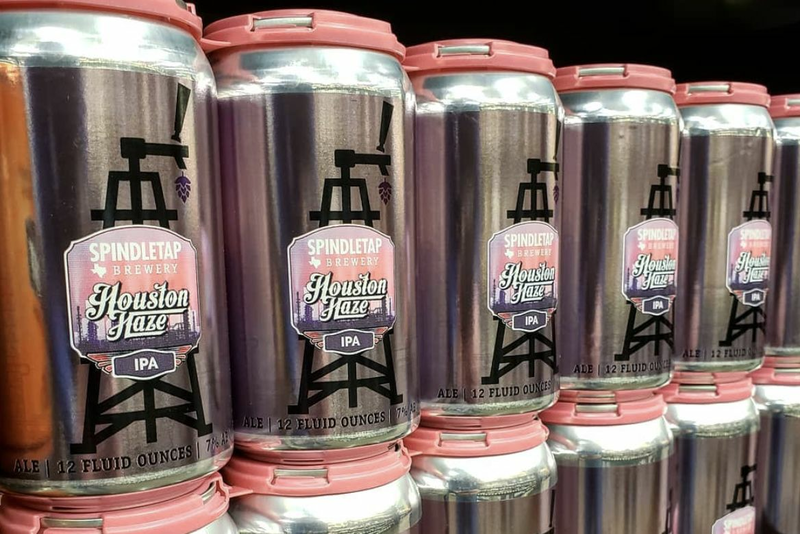 Regular tap room prices are in effect during the markets and Claypoole says she is exploring new food themes—barbecue, perhaps, in addition to the resident Eatsie Boys food truck, at which guests can purchase items including wings and wraps. Local bands will also have a regular presence: The Mighty Orq headlined the first market, but look for a range of entertainment in the coming months. Hop Up Market is for Fido, too. Not only is the market family-friendly, but four-legged ‘children’ are also welcome. 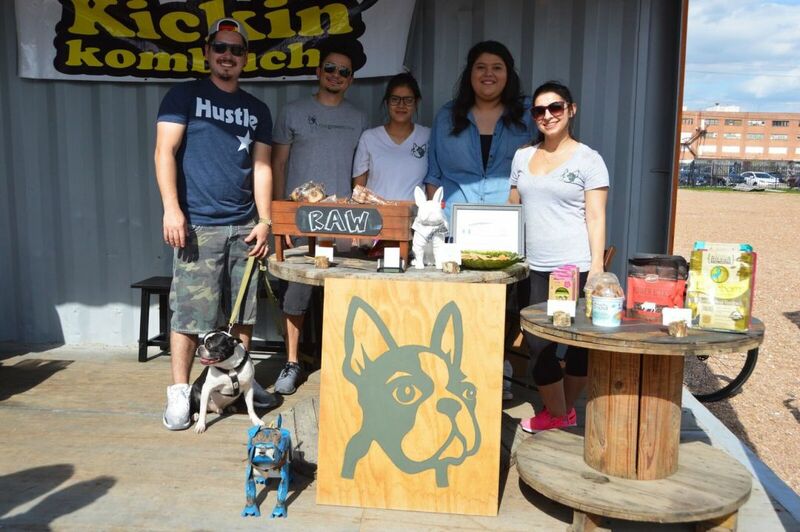 Erica Lozano of local business The Green Bone, which specializes in dog boarding and healthy foods, says participating in the market has been a great way to promote their business while connecting with neighbors. “Our favorite part of meeting with new people is seeing their faces when they had no idea we were in the neighborhood,” she says. 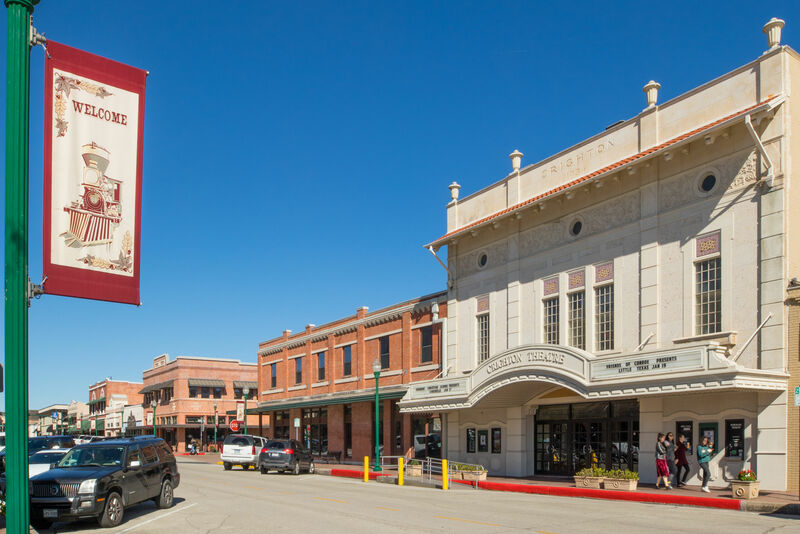 “Almost everyone in this neighborhood owns a dog and we’re happy to offer them a place to take their dogs when they are at work, vacation, or just running errands. Want to get your business in on the action? Reach out to Ashley to discuss the registration process at 832-628-4844.